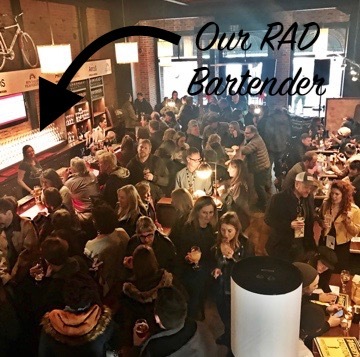 For this year's Sun Valley Film Festival, we flew a satellite team to work the Stella Cafe, the busiest, best, pop-up bar in town. It was snowing when our bartenders arrived and snowing when they left, but the weather never interfered with the party. Crowds packed into a venue that only a week prior was an empty restaurant and bar. The transformation of the space was so impressive you'd think it was a mainstay on Main Street for decades. This year's film festival included A-listers like Gwyneth Paltrow and Kate Bosworth, and showcased films like A Midsummer Night's Dream, A Name Without a Place, and All the Wild Horses. Now in its 8th year, this festival has proved its relevance on the festival circuit, regularly drawing comparisons to Sundance. 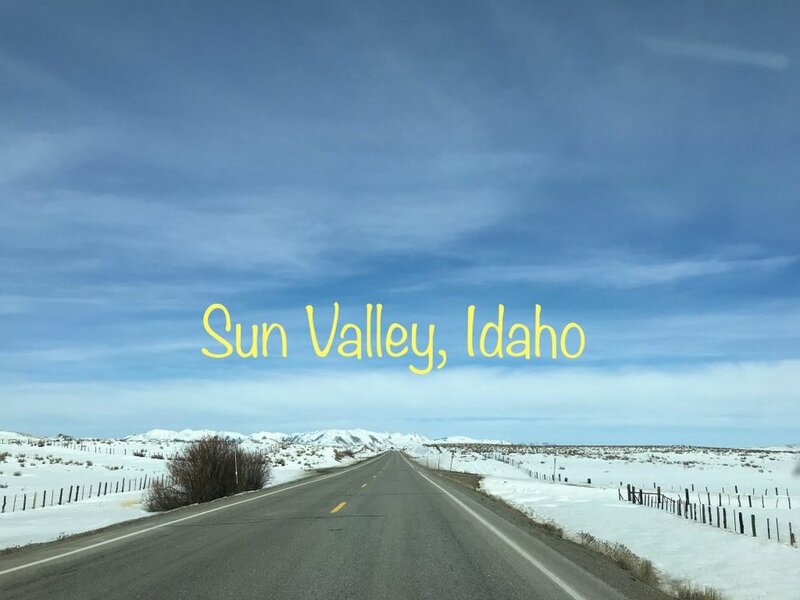 We planned to fly our bartenders directly into Hailey's Friedman Memorial Airport, a 15 minute drive from downtown Sun Valley, but that plan changed with the weather. The morning was gorgeous...fresh powder without a cloud in the sky. By mid-morning, it became clear that another fresh snowfall was imminent and the plane was diverted to Twin Falls. However, nothing could interfere with our staff getting behind the bar to serve drinks three nights straight before flying back home to Los Angeles. We're so grateful to have such a strong, flexible, and talented team of bartenders who will fly to another state for an event. Can't wait for next year! !